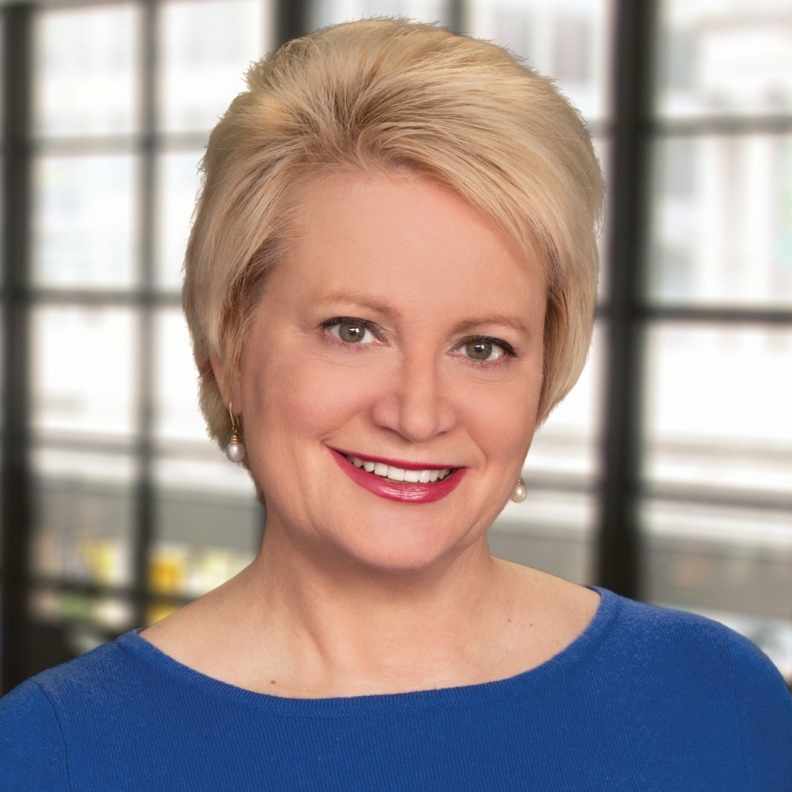 Susan Dentzer is president and CEO of the Network for Excellence in Health Innovation, Washington, D.C., and the editor and lead author of Health Care Without Walls: A Roadmap for Reinventing Health Care. When World War II ended in 1945, and the U.S. turned its attention to the homefront, healthcare was high on the nation's agenda. Gripping stories appeared in newspapers of returning service members suffering from a lack of access to care. So Hill teamed up with a Senate colleague, Harold Burton of Ohio, a Republican. In 1946, they secured enactment of a law that, over the next 20 years, helped to finance creation of nearly 5,000 hospitals and clinics across the country. Seventy-two years later, it's time for a 21st Century Hill-Burton—not to build more hospitals, but to turn many of today's institutions inside out. Today's America looks far different from that of the postwar period. Payment reforms and practice changes have moved much acute and surgical care out of inpatient to outpatient settings. In rural areas, many hospitals built with Hill-Burton funds now have scant numbers of inpatients. Most sick Americans are coping with multiple conditions, landing in the hospital mainly when those are out of control. Meanwhile, scientific and technological aspects of healthcare are being transformed through the genomic and digital revolutions. And the nation has arguably a greater need than ever to address the primary drivers of health status—the social and economic determinants, such as income and education, that exist far afield from healthcare. For all of these reasons, a 21st century Hill-Burton program should now repurpose and restructure many of the nation's hospitals to push more care than ever outside their walls. U.S. hospitals today experience different realities: Some are building new facilities to add inpatient beds or replace an aging plant, while others face financial pressures and closure. The latter group, especially, needs support to transition from the world of filling beds and dependency on reimbursement for high-priced procedures. The goal should be healthcare without walls, or providing care for people in their homes, workplaces and other community settings, through enhanced primary and preventive care, mental health and substance abuse treatment, virtual visits and more. Healthcare leaders know that the world is changing, and that they should refocus and become a force for health creation and preservation in their communities. But they need incentives to make the change. They need support from payers and regulators to adopt hospital-at-home programs, which produce excellent patient outcomes at lower costs. They need support from policymakers and their communities to replace inpatient beds with observation units, from which patients needing hospitalization could be transferred to larger institutions. Many hospitals need funding to make investments in videoconferencing and telehealth equipment, so that local patients can have remote consultations with specialists elsewhere. They also need a federal commitment to ensure universal broadband and cellular service, much the way the nation once extended electricity and telephone service nationwide. And all hospitals need support, including from schools of health professions, to retrain workers for new roles. Much of the workforce that now staffs ailing hospitals could be retrained as community health workers or paramedics, working in tandem with other community-based organizations to address patients' other vital needs: housing, food and transportation. A package of federal and state support to finance these interventions, along with a reinvigorated national will, would surely produce better care, better access and lower costs for 21st century America. Here's hoping the next Hill and Burton will step forward in Congress to launch us down this path.